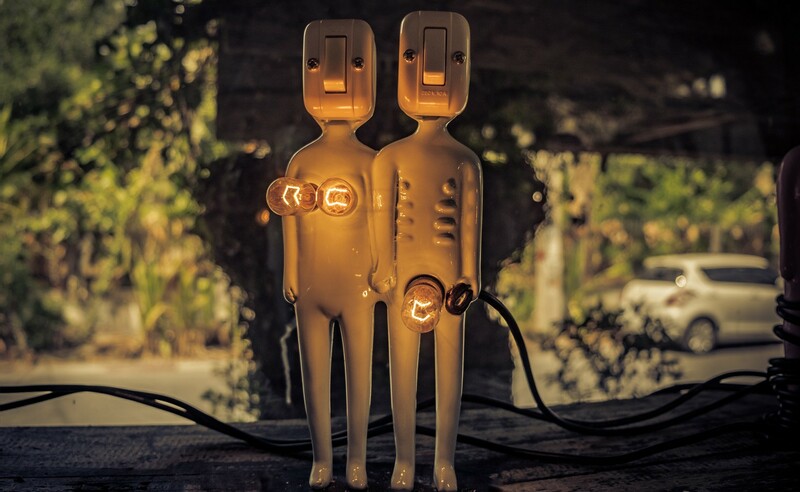 AI and that elephant in the global economy, human obsolescence. Case by Case NYC and journalist Andy Sobel, in dialogue with IBM’s Elizabeth Kiehner. — It was that time of year. Outside on Myrtle Avenue, the local business district had hung the same tired holiday displays. The sky was gray, and everyone was wearing black — but not because it was stylish. It was the mood. And smack in the heart of this mood, I had a 3 p.m. appointment to call Elizabeth Kiehner, Global Design Practice Director at IBM. It took about 15 seconds on the phone and everything in the world was right again. I recall thinking: “This is what light sounds like…” Elizabeth could probably convince you of anything, but listening to her talk about Artificial Intelligence (or if you prefer, Augmented Intelligence) and that elephant in the global economy, human obsolescence, I didn’t need much convincing. Somehow, I suspect you won’t, either. C/BY/C + Andy: “Global Design Director,” ok, that could mean anything. What exactly is it that you do? 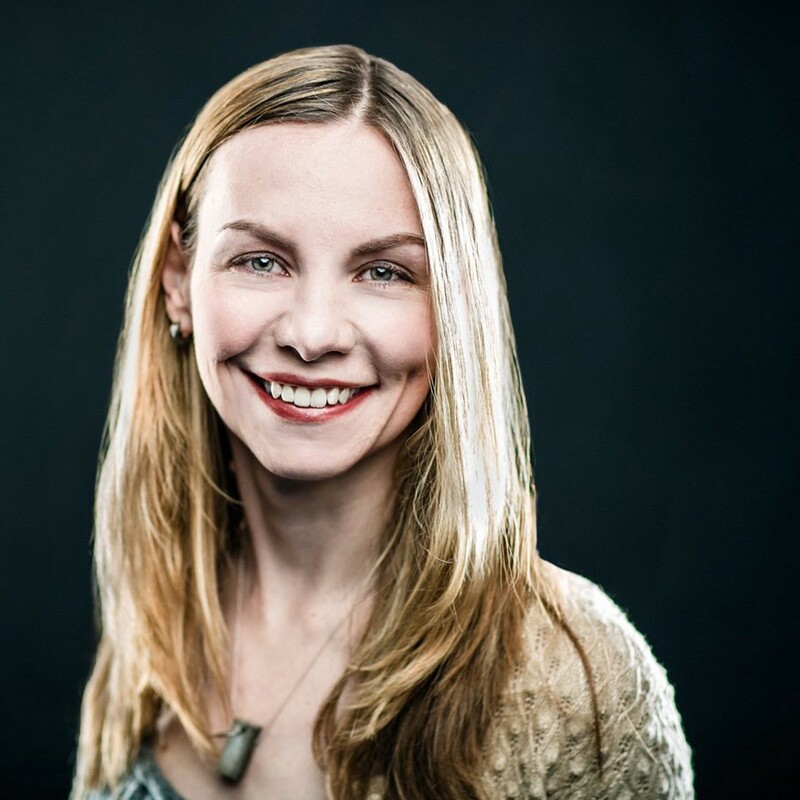 Elizabeth: My role is very much focused on user-experience, human-centered design. Working globally and cross sector, I touch a lot of different types of clients and look to create new user experiences for them, whether it’s internal experiences for their employees, or customer-facing experiences. If we see B2B, B2C, B2B2C, ultimately, what our CEO has been known to say is that we’re living in a world where, regardless of where we are, we’re talking about B2i. My relationship with AI and machine learning comes through that; I ultimately am setting out to create a stunning new user experience, and that user experience may be powered by, or enabled by, AI, or have some machine learning built into it. It may be powered by blockchain, it may be involving, in the future, quantum computing. What is the enabling technology that we need? So many possibilities. C/BY/C + Andy: Got it. So you are then perfectly placed to tell me whether I am obsolete. Not me, per se, I mean people in general. And yeah, after that, we can talk about whether I am obsolete. Elizabeth: I think there’s definitely a certain level or layer of jobs that will disappear over time, but with that, there’s going to be an emergence of new jobs. I don’t think anyone has the perfect calculation of what that ratio looks like over time. A lot of us, I don’t think it will result in our jobs being eliminated. Our jobs will be different. Particularly in the services business, as much as we talk about implementing virtual agents and chat bots and the like, that’s great for some things. But talk to anyone, and you realize that the really truly remarkable customer services experiences, where they are really made to feel special and thought of, it’s usually still done by a person. If you’re doing something really basic and easy to automate, if you’re some sort of massive retail chain and you want to create customized offers in hundreds of different geographies with different price points and appropriate messaging, it’s like, yes, automate the heck out of that. But those tasks are not particularly enjoyable or desirable to do. Often times, when you look at it, using AI relinquishes some of the more boring tasks that really aren’t the things that get people’s creative juices flowing, anyway. C/BY/C + Andy: Since you mention it, what about AI replacing creative people, like, you know, myself? Cause it seems to me that the ascension of machine learning and AI are almost antithetical to creativity. To a piece of literature, say, or art. How do creative people swerve to avoid the train and change their thinking to adapt to what’s coming? Elizabeth: That’s a good question, and within IBM, we’ve seen Watson work with Alex Da Kid on creating a piece of music (see video below). We saw Watson create a movie trailer for the film Morgan. All of this is just beginning to be possible. But as of now, in testing before audiences, it’s painfully obvious when AI is involved. It’s great to experiment in this area, but I think, especially with creatives, it’s going to be very hard to render these people obsolete. C/BY/C + Andy: It sounds like, you’re as obsolete as you want to be, and that the power still comes down to the individual in the context of the role they want to play in a more AI-dominant (“more” being a relative term) society or economy? Elizabeth: Right. Me? I went to film school, then worked in traditional advertising agencies for a while, then worked in design, starting my own firm. After eight years, IBM became a client of mine and, for me, personally, I saw the writing on the wall for myself and my own career, not that I was going to be made obsolete, but I saw the trend toward tech-driven, data-driven companies and solutions and all of the power that they hold right now. With my career, I’m still working in the creative and design space, but with a very different focus in working with data scientists and engineers much more closely than I ever imagined I would. It’s where some of the most creative and innovative work is happening right now. That said, I am even now considering taking some courses at M.I.T. just on AI and on getting a basic foundation in data science. If you’re smart and not considering retiring in the next five years, it’s probably a good idea to get fundamental knowledge in some of these things that can at least help you have conversations if you’re working with teams. Besides going to a large university, there’s a million other courses out there. C/BY/C + Andy: That’s great, Elizabeth. Thank you! — It’s a good time, if you are somebody who considers themselves to be a lifelong learner, to really take advantage and challenge yourself to learn more about some of these emerging areas. This story is part of our OPEN Topics 2018 calendar, where Case by Case NYC and journalist Andy Sobel engage in monthly OPEN dialogue with global thought leaders on key social issues that will impact your marketing campaigns in 2018. 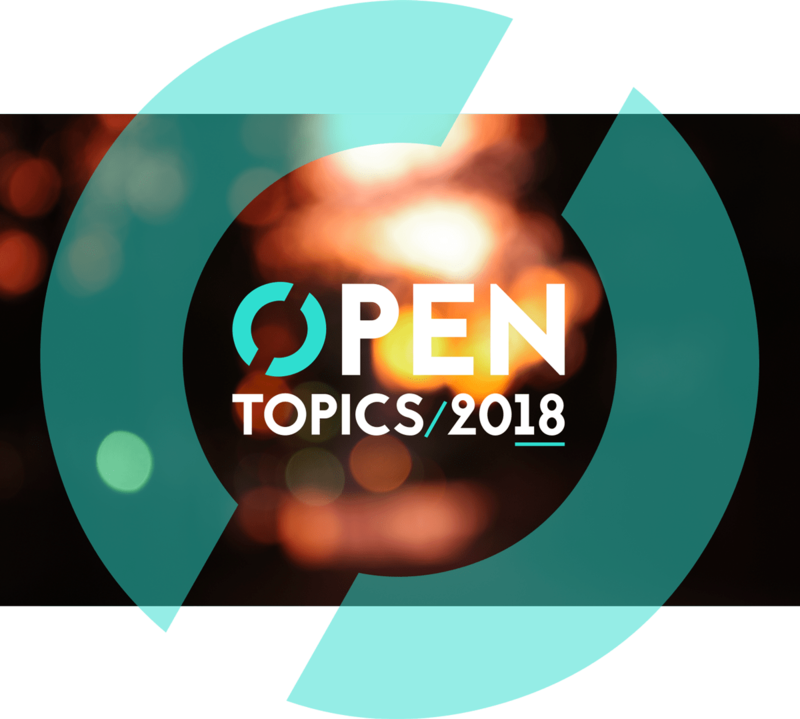 Visit #OPENtopics2018 on the 18th of every month for a new OPEN topic, or add us to your Google or iOS calendar to never miss a topic.